MPs have rejected Prime Minister Theresa May’s Withdrawal Agreement for a third time by 344 votes to 286. May reminded everyone that because of MPs' rejection of the deal, the UK is set to leave the European Union in two weeks' time, on April 12. 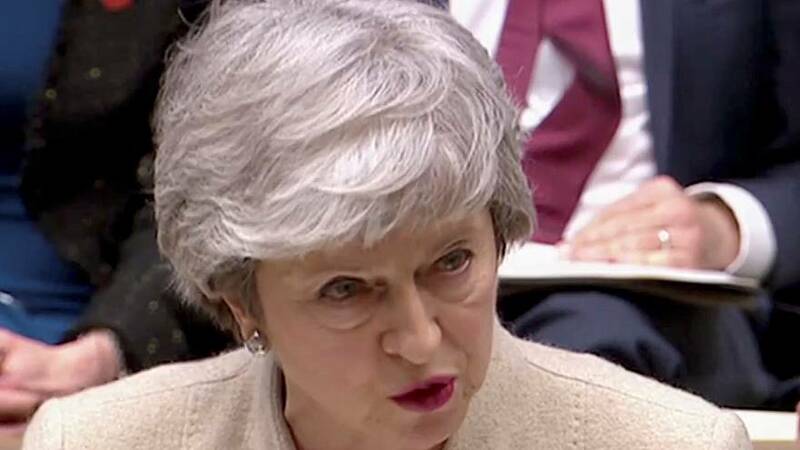 After her acknowledging her defeat, May said MPs “had to agree on an alternative way forward,” adding the house will have to “continue the process” on Monday. "I feel we're reaching the limits of the process in this House," she added, recalling Parliament had rejected all the variations of the deal on the table thus far. "This government will continue to press the case for an orderly Brexit," May said. The EU council is now set to meet on April 10 to discuss Britain’s departure from the bloc.